Interested in renovating your business? 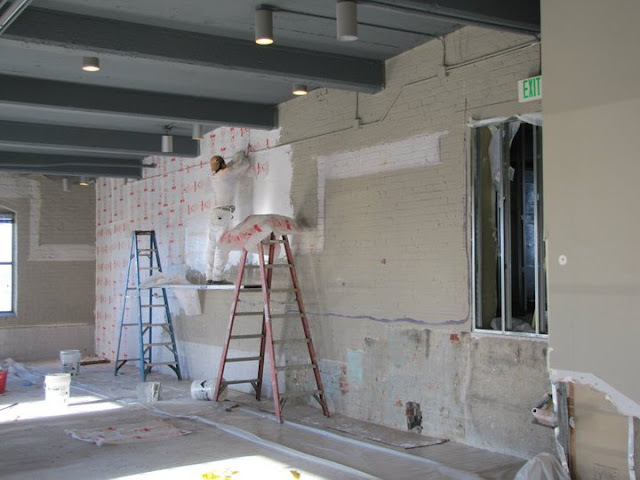 Allcontractors NYC is the perfect choice, because we understand that a commercial renovation is always a considerable investment. Not only does it draw on your business’s capital but the end result needs to be carefully considered in a way that improves not only the appearance of your workplace but also your bottom line. 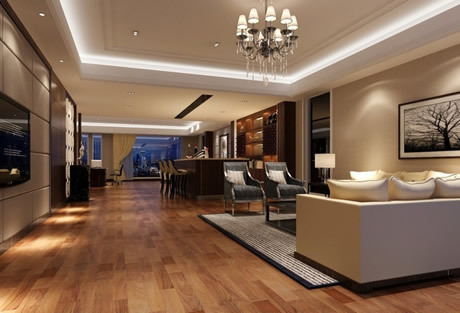 Each unique business model requires careful study to develop a renovation strategy that will increase things like productivity, foot traffic, or social interaction and ambiance. For example, what works for a retail storefront business or high-energy sales office is going to be vastly different from a restaurant model, and even then, the type of store or restaurant is crucial to your design plans. So while a softly lit, romantic theme might work for a corner side French bistro in Manhattan, it’s certainly not ideal for a family style Italian eatery in the theater district. 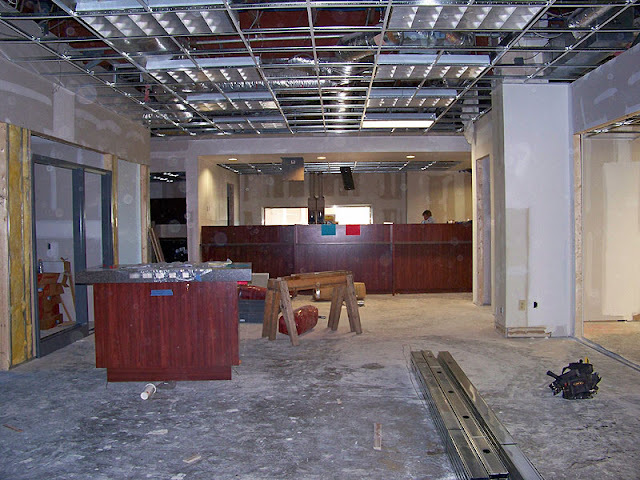 Contact us today for a free consultation and allow our experts to develop a business renovation plan that maximizes the appearance of your workplace while minimizing any interruption in your workflow.